A. Catherine Noon: Trending, Trendy, Trenderizer…? So. What is this thing called “trending”? There’s now news articles all about… what’s trending – which is, essentially, news about what’s news. A giant echo chamber of people all talking to themselves about what they’re talking about… to themselves. You know, people who talk to themselves are, in general, considered, well, crazy. A “sad misunderstanding,” huh? Take that, Justin Bieber. Trending, therefore, is desirable? Does that mean this Bieber guy is on to something? 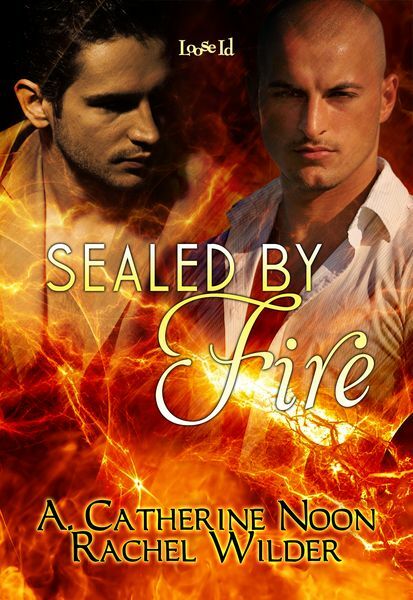 To find out how A. Catherine Noon is trending, check out her upcoming release of Sealed by Fire, available from LooseId by pre-order and out everywhere on June 24th. 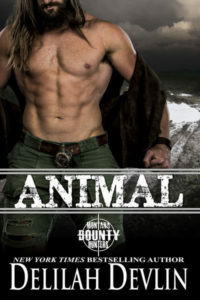 This entry was posted on Friday, June 20th, 2014 at 9:16 am in General. Tagged: Guest Blogger. You can feed this entry. Both comments and pings are currently closed. 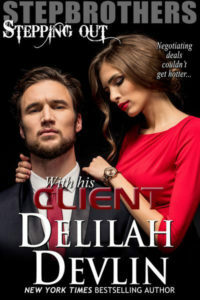 Thank you, Delilah, for hosting me again! I’m tickled pink to be here.